On the 15th of January, on the 12th of March and on the 29th of March 2019, the British Parliament rejected the withdrawal agreement that was negotiated with the EU. This rejection does not necessarily mean a hard Brexit (no deal scenario). Any scenario still remains a possibility. Meanwhile, it has been decided to postpone the exit date to the 31th of October 2019 in case the withdrawal agreement is not accepted by British Parliament (no deal scenario). I hope that you enjoy our website - a portal into Belgium's presence in the UK. 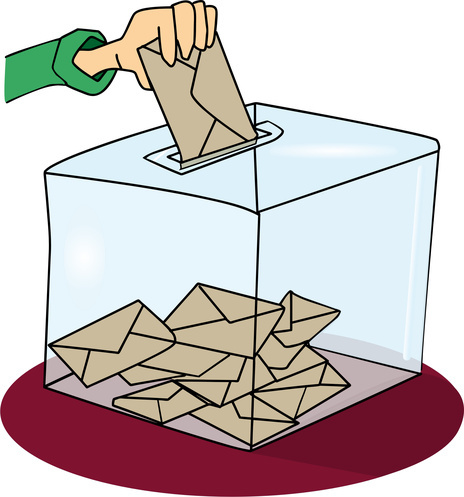 Are you a Belgian citizen living in the United Kingdom or thinking of moving to the UK? Please register with the Embassy in London. Our consular services provide information about how to register, apply for identity cards and passports. Please note that since October 2011, Belgians residing in the UK have to book an appointment and come in person to the Embassy in London to apply for a new passport. You are interested in travelling to Belgium or would like to study, work or do business there, please check the Travel to Belgium section. If you need a visa, an easy and quick application is available via the ‘Visa Application Centre’. Details can be found on https://be.tlscontact.com/gb/LON/index.php. 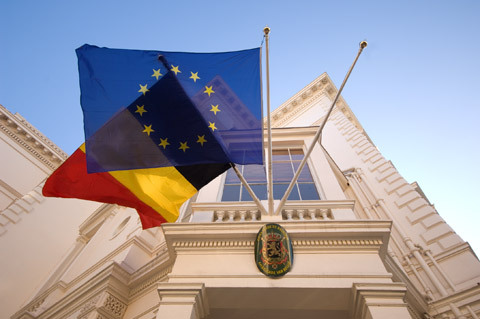 Finally, do not forget to visit our News and Events sections and join the Embassy’s Facebook page for the latest news from the Embassy of Belgium in London and feeds about events in the UK with a Belgian touch. You can also subscribe to our newsletter. 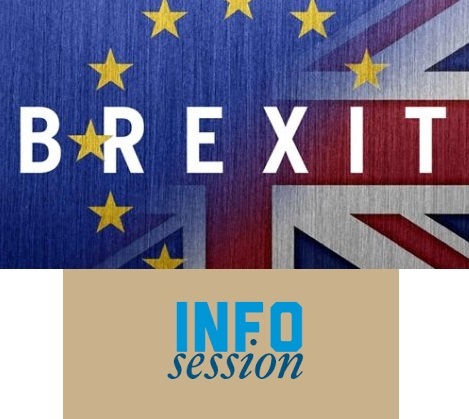 If you have any questions and/or concerns, please do not hesitate to contact us on london@diplobel.fed.be.